I must admit, when I first reached out to Calia Read for Crazy, Stupid Love, I hadn't read any of her books. But one look at those eyes and I developed an instant Girl Crush! Then during the interview process and subsequently following her blog, I just fell in love with this lady. Find out why. Braine: Hi Calia! Super thanks for chatting with us. Let's get to it shall we? Tell us something about Sloan Brothers that we won't find in the book blurbs? Calia Read: Tall. So tall. Ridiculously tall. LOL! Braine: We love them tall! What books influenced you and your writing the most? Calia Read: I think EVERY Liz Reinhardt book. It pushes those limits. It was my FIRST Indie and the first book I read that bridged the gap between Young Adult and Adult. Braine: I must say some of the cover arts look steamy. I added a couple to my TBR. Going back, which line from Sloan Brothers is your favorite? Calia Read: Right now, I'm in the middle of writing the Breaking the Wrong. So my favorite lines automatically comes from there. And it would have to be: "Be broken glass." Braine: Be broken glass. Sounds powerful. Can you describe Sloan Brothers in one word. 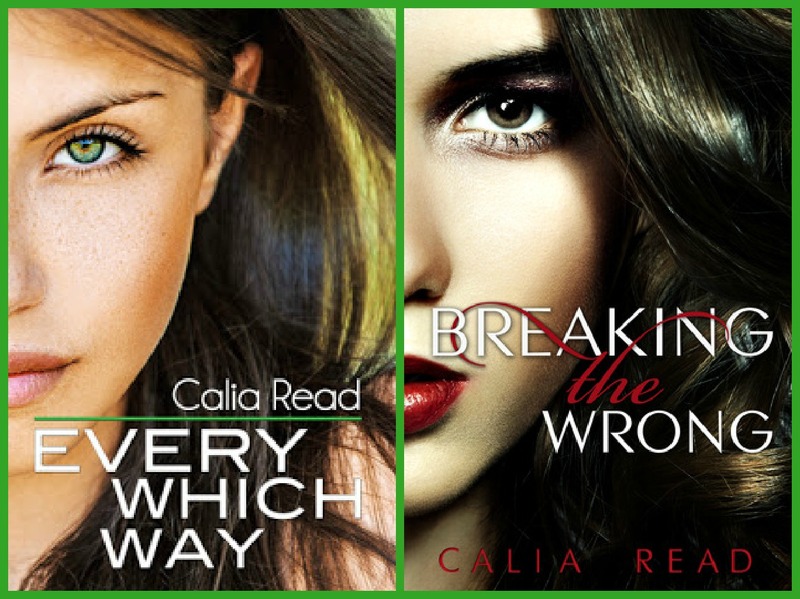 Calia Read: I wish! LOL! I didn't do all the crazies that my characters do. I sometimes cringe and smile at the same time as they do something reckless. Braine: Did you have your own "Sloan Brothers" growing up? Calia Read: Oh, man...no! I wish I did. LOL! So much injustice! That would have been amazing. Thayer is created out of someone my friend knew. He had a younger brother, and there seemed to be a little sibling rivalry. Braine: Hmmm... interesting. Are they tall too? JK! What is it about Sloan Brothers that readers will find compelling? Calia Read: There are so many layers to them. You really think you know them and you don't. Even I don't know the whole story. I'm discovering it as I go while writing BtW and another piece of the puzzle just appeared and for me, it's fascinating...and a little bit tragic. Braine: You change addresses every year, why is that? Where do you live now? 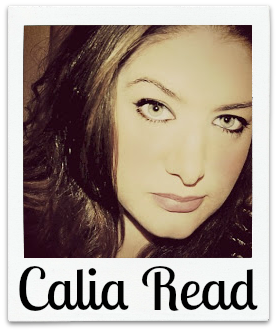 Calia Read: My husband is in the Army and wherever he goes, I follow. Although sometimes, the places we live can be very interesting. I stuck out like a sore thumb in Korea. :) Right now, we live in Germany. And this has been the longest we have stayed in one place. We're coming up on two years here and are very anxious to go back home. Braine: You look very European and I have to say your eyes are really beautiful, piercing in fact. OK I'm having a girl crush moment here LOL. What's your ethnic mix? Calia Read: LOL! Thanks so much! And your guess is good! Most of my family is from Germany and Ireland. Braine: That explains it. I hope you don't find me weird, I just find your eyes so striking. anyway... what are you writing next? 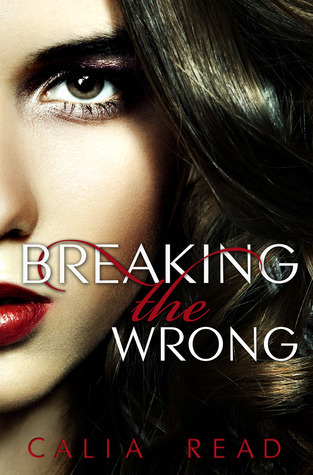 Calia Read: After Breaking the Wrong, I plan on writing The Sixteenth Need and I'm so excited about that story. It follows Lily Partlow (Severine's friend in Every Which Way) and Severine's brother, Rennick Blake. They have a past and I can't wait to discover it! And I'm hoping to finalize Unravel. It's been a story I've been working on for a few years, that I can't wait for everyone to see Naomi's story! Braine: Exciting and it sounds like you'll be busy for a while. What book did you recently purchase? 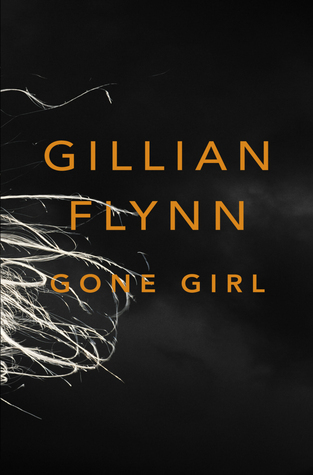 Calia Read: I just purchased Gone Girl by Gillian Flynn. A lot of my book friends are raving about it and now I HAVE to check it out! Braine: OMG! Gone Girl was blow your mind crazy! I still don't know how to describe that book! Aside from your books, what other New Adult novel or series do you recommend? Calia Read: ANYTHING by Liz Reinhardt. Her writing is amazing, her characters are real. The angst and romance in her books makes me swoon! I just read Perfectly Unmatched by her, and I was IN LOVE! Braine: Which fellow author are you dying to meet? Calia Read: The best question EVAH!! 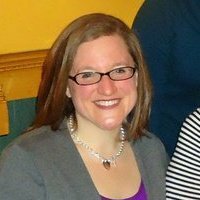 I would love to meet my CP, Melissa Brown. It's a tragedy we haven't met yet! I'd love to meet Tarryn Fisher, Willow Aster, Liz Reinhardt. And there's so many more but if I met those handful of authors, I might panic and just stare all creepily. Braine: Thanks again for the short chat, Calia, and Lily Partlow really sound so intriguing to me. Can't wait to check that, Unravel and the book two of the Sloan Brothers out! I started reading Every Which Way and it's real good! I suggest you get your Sloan on, you won't be sorry! While the crazies of life kept me busy, the stories in my head decided to bubble to the surface. They were dying to be told and and I was dying to tell them. Fan Girls & Boys Welcome! Great covers! I hadn't heard of these books or author before but I'm going to go check them all out after this fun interview! Stockholm, Sweden!! I love the Swedish people! I love their government! I love the city...it's beautiful! Great interview! If I could move anywhere it would be any city in Maine or Alaska. Calia Read is one of my favorite authors, so learning new things about her is great!!! If I could live anywhere in the world, it would probably be California! The weather there is amazing and it's such a pretty state. I'd be off to Edinburgh, love that place, love the people, love the architecture. Liz Reinhardt is the best! Especially the Brenna Blixen series -- so good! Great interview. EWW is on my top 10 alltime favourites and I'm waiting on batef bresth for BTW. Oh and I have a girl crush on Calia too. I wouldn't move from where I am now, Melbourne Australia, maybe just to a suburb closer to the beach. Key West. thanks for the giveaway. I've actually dreamed of where it would be fun to live. I'm thinking either Savannah Georgia or Charleston SC. I have friends in both cities. I would love to live in New Orleans. It's such a beautiful, fun, creative city. I will probably stay in mi city Miami I love it here and I wouldn't change it for any other city..
Dublin, Ireland. or North Carolina. I'd probably move to Pasadena - close enough to the city and close enough to home! Kona, HI! That is my absolute favorite place EVER!